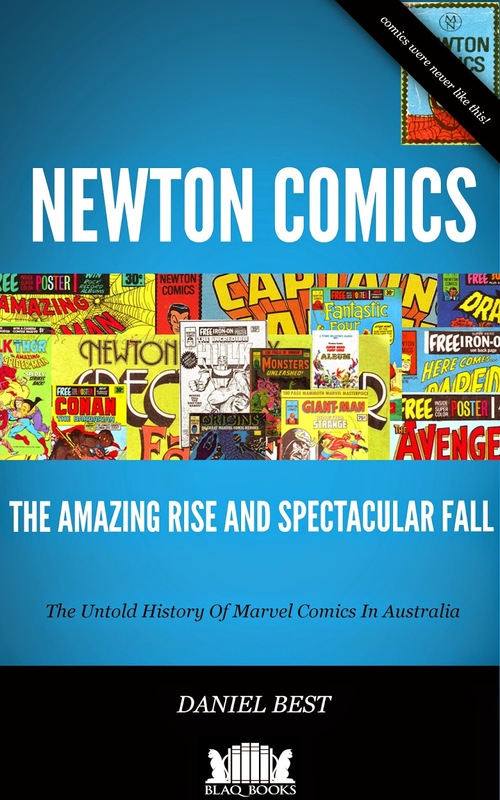 The long awaited full history of Newton Comics, the Australian publisher of the 1970s, has been out for a fortnight and the praise is rolling in. Here's some of the comments that have been received. 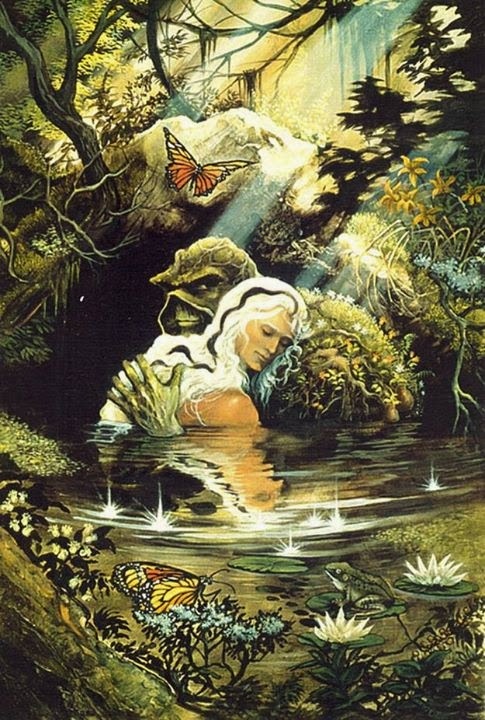 This message was posted on Facebook and is reprinted here with the kind permission of Steve Bissette. 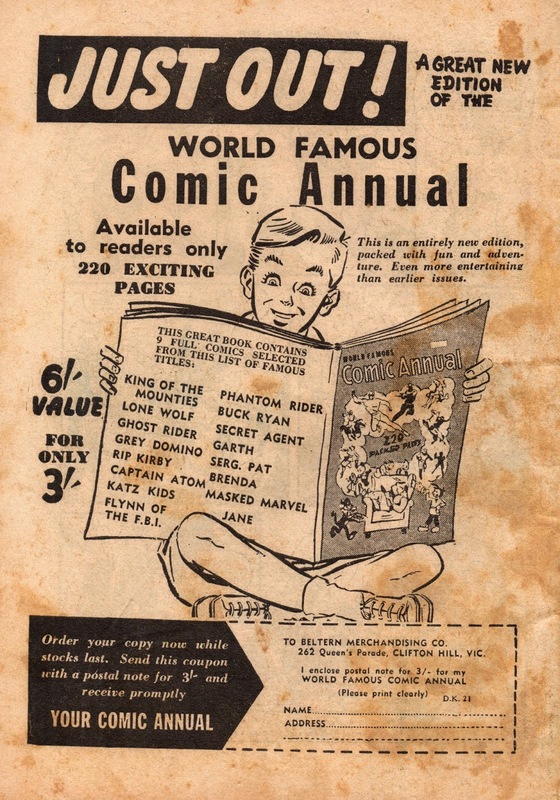 There's been several theories on what killed the Australian comic book industry at the end of the 1950s. Some of them are very valid - publishers such as K.G. Murray, Horwitz and the Yaffa Syndicate clearly found it to be more economical to import material, and in some cases smuggle material into the country (that's a topic for a future post), and some theories no longer hold up under the glare of historical research - for example, Len Lawson did not single handedly kill the comic book industry. Comics thrived after Len was convicted in 1954 and it was finished when he was convicted again in 1961. So what helped kill the Australian comic book industry?